THE ONLY* GUN BOOK IM ALL THE WORLD WITH EXCLUSIVE NEW ARTICLES BY LEADING GUN AND SHOOTING AUTHORITIES! TifE CONFEDERATE ARMORY OF COOK 4 BROTHER, by C. 1. &ro(kmnn, Jr.
E VERtBODT'S TARGET, by Frank Slauf. SHrícífy air no out hurki. AMERICAN SMOKELESS POWDER CARTRIDGES, by Charlsi H, YdU. FEíLACH, U.S.A., by J, OttH. On hand', era ffjiig jji Sagijiaw. IDEA! MILITARY RlFli, by Joe Wfl!lrr- IaH«(f on mMtory dtiigM. CASTING PRECISION BULLETS, by Kenh AcIIah. Far tnjt actH/at?! ULTIMATE DEER RIFLE, by E. Wden. A "mu«f" far all thcr hunr*/i. SíXGL'N MISCELLANY, by Elm«r Keilh. Revflfvir dope flf grin« va'ut. ASTRA AUTOMATICS—SERIES ÍÍI0, by t, S. Sinroit. History, Mo. KOD'AK SEAR, by Cal. C. AiMni. JjOOO mifai, Í2.00Q and I ifc^Jf jAGUAjf JUNGLE, by Toon McNnlly. íí.i-r JujjIMjV pararfiie, Corta Weft. YOUNG HUNTERS ALIVE, o jaidurt ravfe^ of N. Y. isfeiy teaching. CHANGES ARE THE &UNltr by W. Pag«. Tfiit ln*.dn«n on íWgm. NATL EDUCATORS SANCTION SHOOTING, by Dkfc Millar. SeJioaf info. WlLHElM &RENNEKE, by H. Jung vrhh It, Col. Lyman P. DmiiM. ONE BOY'S GUN. hy Wm. R. Büíhsuí. 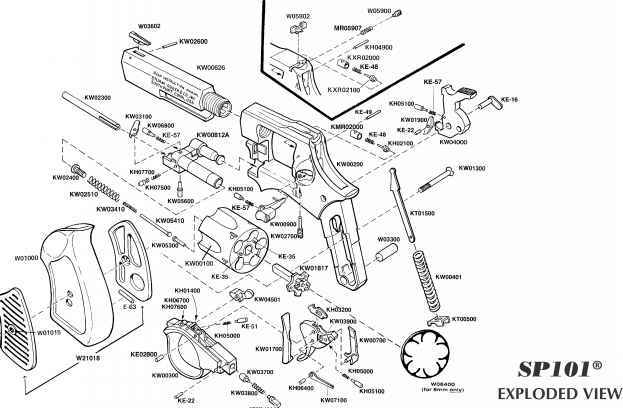 No jMgíc yeorjting for Mi frrrt rifle. CUT RATE VARMINTER, by Man Sirrmaa, Mating a culUi.n: ríí. 'fl ar Iqh fgrH. PIUS all of f/ie valuable features shown at left! 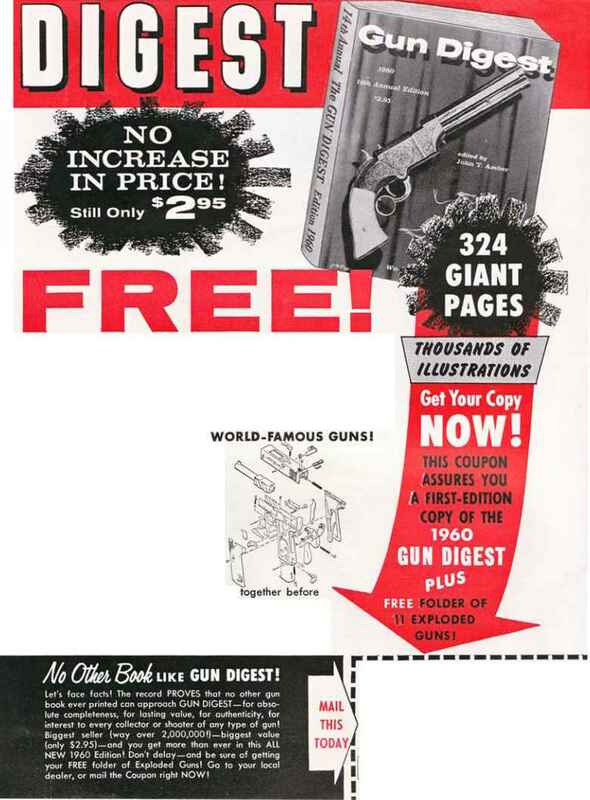 FREE MEMBERSHIP FORM WITH EACH COPY OF THE NEW GUN DIGEST? Hove ihe fun and prestige of being oppoinlcd an Editorial Assistant lo our w&rld-famûus Ecfiror, No tost or obligation . . . you con become a member of our special Shooters' Jury list of Edil ofiol Aisiifooh! FREE Membership For m com & s with your Gun Diöüst1!